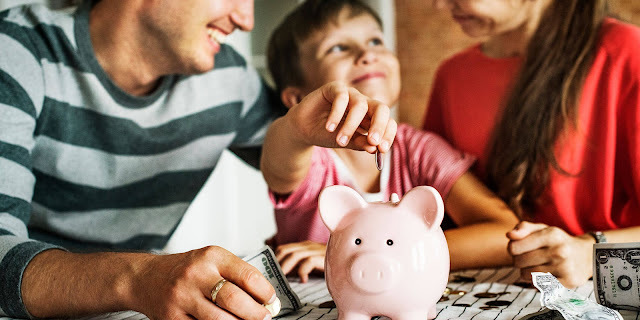 It’s never a bad idea to introduce your child to the concept of money, as the younger that you instill basic concepts like saving and the value of work and managing their finances the more you can ensure lifelong financial success and stability. There are a few important things to remember when it comes to teaching your children. It’s a good idea to start with the basics, like recognizing each coin and their value. Focus on teaching your young child how to recognize coin and bill denominations, and the basics of purchasing. To help your child understand the concept of earning money, give them an allowance for the chores they complete and keep track of what they earn on a sheet of paper. But don’t forget to teach them about how to save and decide on what to purchase with this money. The most important financial lesson they can learn will be to prioritize their purchases and practice patience. 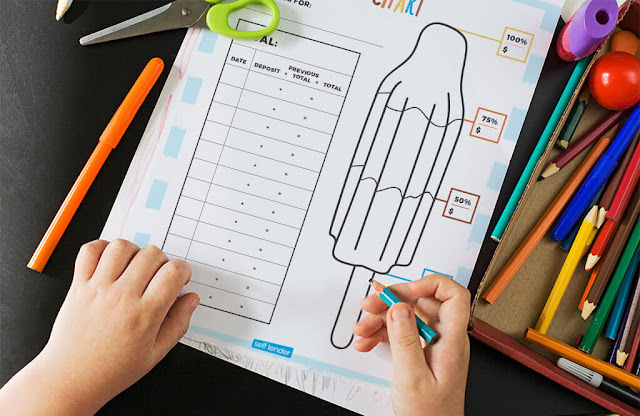 Check out these printables created by Self Lender to help you teach your child the skills they need for financial success. The printable money games like the “coin game” will make it simple to teach your children about coin denominations and making purchases.